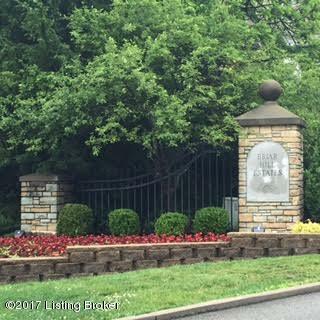 Briar Hill Estates - the neighborhood that sells itself. Choose from wooded, walk-out, cul-de-sac, and park view home sites from $90,000 - $124,000. Just 3.5 miles fro the Paddock Shops and Gene Synder Freeway.